[DLC] I cannot access the DLC’s new side mission. 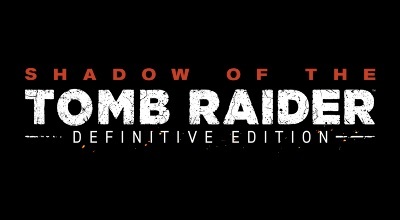 In order to access the exclusive DLC side mission, you will need to have reached the appropriate point in main story. Please check your Side Missions in-game menu for further information to see if you have progressed through the main story sufficiently.